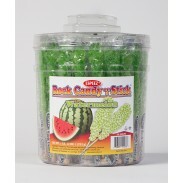 Wholesale Rock Candy that's Hard to Resist. 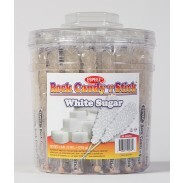 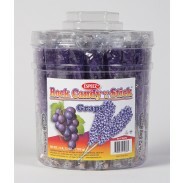 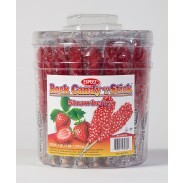 Sweet City Candy offers a large selection of Dryden & Palmer rock candy at wholesale prices. 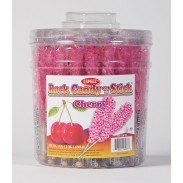 This candy maker is a world-renowned company that has been making and distributing outstanding rock candy since the 1800s. 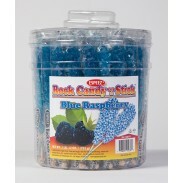 From Demitasse sticks to crystal sticks and much more, Sweet City Candy is your headquarters for Dryden & Palmer Rock Candy. 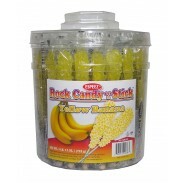 Enjoy Rock Candy Swizzle Sticks, Crystal Sticks & Rock Candy Strings as a confectionary treat or as an elegant way to sweeten coffee or tea. 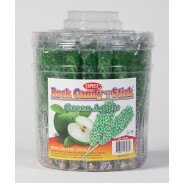 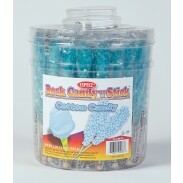 At Sweet City Candy, we offer several different types of wholesale rock candy in assorted flavors and colors. 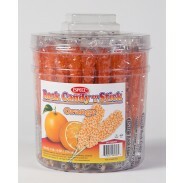 We've got rock candy crystals on swizzle sticks for a fun grip on an old time favorite. 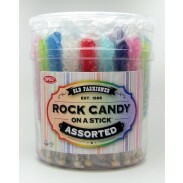 We also have a variety of rock candy strings, a great way to experience the sweet succulent taste of rock candy crystals. 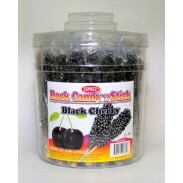 Sweet City Candy is your wholesale candy headquarters. 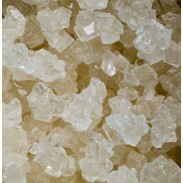 Enjoy bulk rock candy delivered fast, right to your door at low wholesale prices. 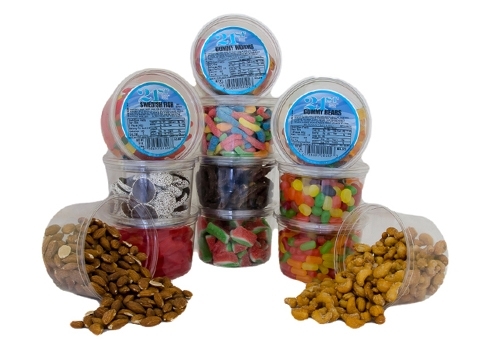 If you can't find the candy or chocolate you are looking for, contact us and we will be happy to help you in any way we can.